"A machine is a combination of resistant bodies so arranged that by their means the mechanical forces of nature can be compelled to do work accompanied by certain determinate motion." I consider this book is not just a “book”, is a reading machine, which let people to “operate” instead of “read”. Reference to the classical definition of Machine from Reuleaux, a machine is a “combination of resistant bodies”. 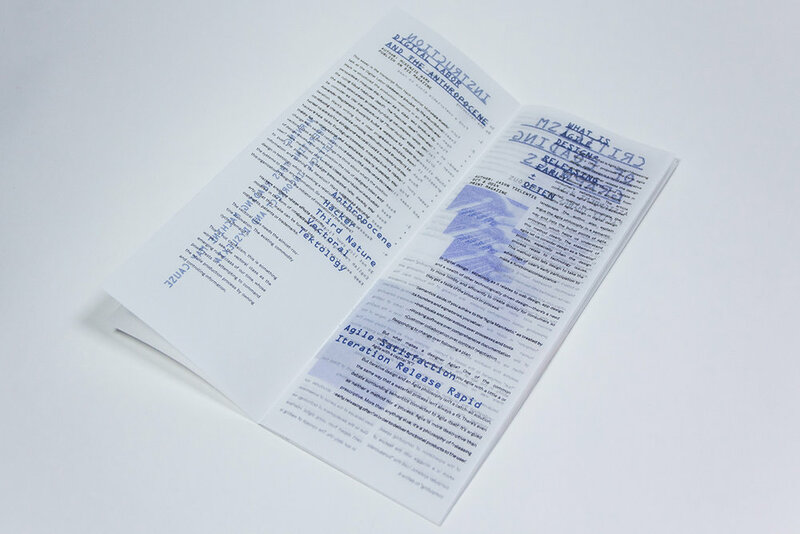 A “reading machine” is consisted by typography and paper to achieve the function: deliever information. I also inspired by the translucent design aspect in 90’s which using translucent exterior to show how the machine been assemblage. The material plastic is a contrast of the incredible combination of mechanical system. 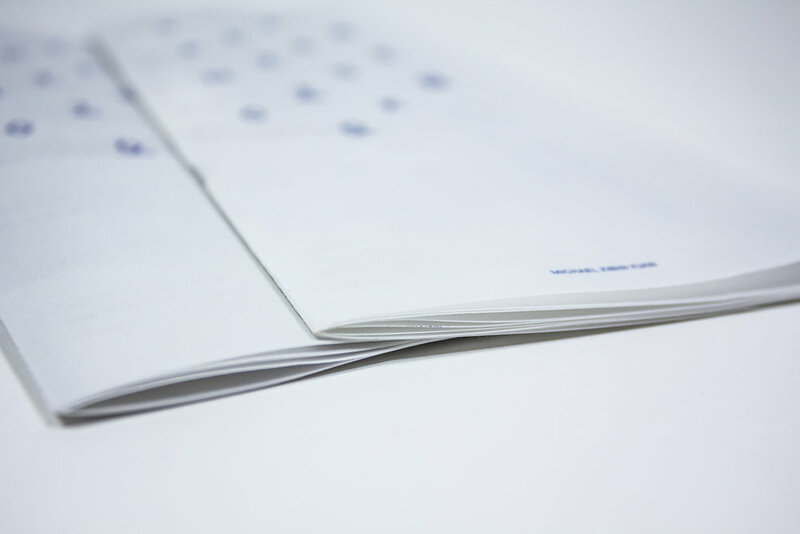 Therefore, the translucent paper is presenting the intricate structure of a reading machine.